The Ontario Folk Dance Association (OFDA) is a non-profit organization of recreational dancers interested in the traditional music and dances of the world’s different cultures. 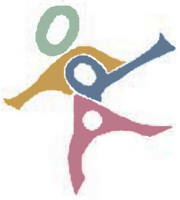 OFDA strives to enrich the folk dance world through many activities. The organization publishes Folk Dancer Online, an online magazine.